This 4 piece Frigidaire Kitchen Appliance Package from RC Willey makes it easy to remodel your kitchen. With a french door refrigerator, built-in dishwasher, over-the-range microwave oven and gas range. Make your remodel easier than ever. 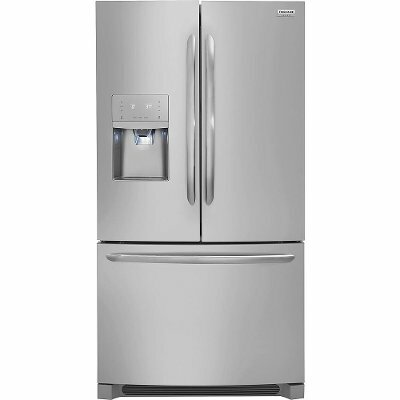 This 36 inch Frigidaire French Door Refrigerator from RC Willey gives you the space you need. Kitchen Appliances make the kitchen and RC Willey has you covered! This stainless steel 26.8 cubic foot refrigerator has everything you need to ensure your food is properly stored and ready when you are. 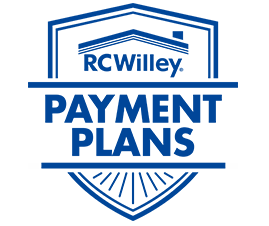 RC Willey has all your favorite Kitchen Appliance brands. 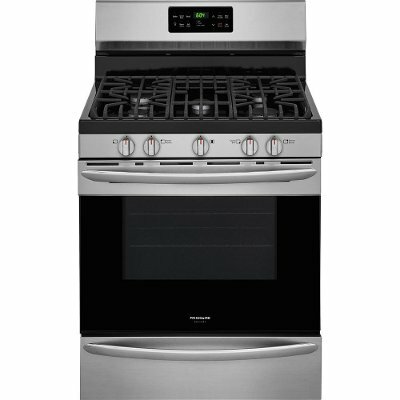 This Frigidaire Gallery Gas Range comes in a Smudge-Proof Black Stainless Steel finish and comes with Self-Cleaning QuickBake Convection from RC Willey lets you cook more at once with a 5.0 cu. ft. capacity oven. The versatile cooktop features five gas sealed burners, including a 17,000 BTU quick boil burner that boils water fast, a center 9,500 BTU burner and a low-simmer burner, so you can have precise temperature control with high and low heat. The extra-large window and bright lighting allow you to easily check on the progress of your recipe without opening the door. This extra-large and sleek Frigidaire Gallery 1.7 cu. ft. Over-the-Range Microwave has over 30 cooking options and several One-Touch options so you can easily warm up any meal. 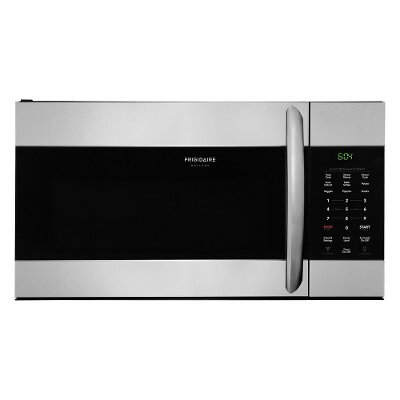 Get it today at RC Willey and see what a new microwave can do for you and your family. This microwave also uses Sensor Cooking, automatically adjusting power levels and cooking times depending on what's in it. With a large 13.5 in. diameter glass turntable and a SpaceWise Rack to cook multiple dishes, this microwave is versatile enough for almost any meal. The ventilation features include 2 fan speeds that move up to 300 cu. ft. of air per minute and removable dishwasher-safe filters. 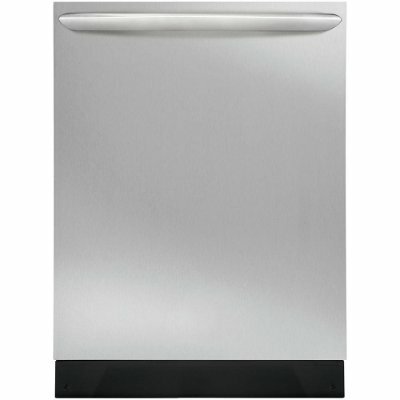 This Stainless Steel 7-cycle Frigidaire Dishwasher from RC Willey features exclusive OrbitClean Technology provides 4 times more water coverage for an excellent clean. Aqua Surge Technology adjusts water pressure based on washing needs.